Serving the Greater Houston area, Sugar Land, Katy, Conroe, Cypress, Deer Park, Humble, Pearland, Richmond, Rosenberg, Spring, Stafford, Woodlands, Tomball. Competent to use thermal infrared imaging in your home inspections. So it’s important to keep up with its constantly changing condition. At Insight Property Inspections, we utilize new infrared technology to see beyond what your eyes can see to locate and identify potential problems inside your home before they lead to major damage. Some of these problems, if left undetected, can potentially jeopardize the health and safety of your family as well as cost you thousands of dollars to repair. Our technology can detect problems with foundations, electrical systems, air conditioning and heating, roofs, plumbing and other home systems. Does Your Inspector Utilize the Latest Technology? 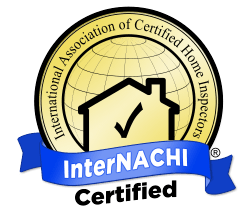 A professional home inspector, equipped with a thermal imaging camera and properly trained and certified in its use, can find problems with a house that a normal home inspectors cannot. While there is no guarantee that nothing will be missed during the visual inspection. Thermal imaging brings me one step closer to not overlooking anything. So you have to ask yourself: do you want a home inspector that offers thermal imaging or risk going with one that does not? Make sure the inspector you hire has thermal imaging equipment. If they don’t then they can’t even scratch the surface! Call us now! It only takes 3 minutes to receive your free, no obligation quote, or write us and we will respond within 24 hours, seven (7) days a week. 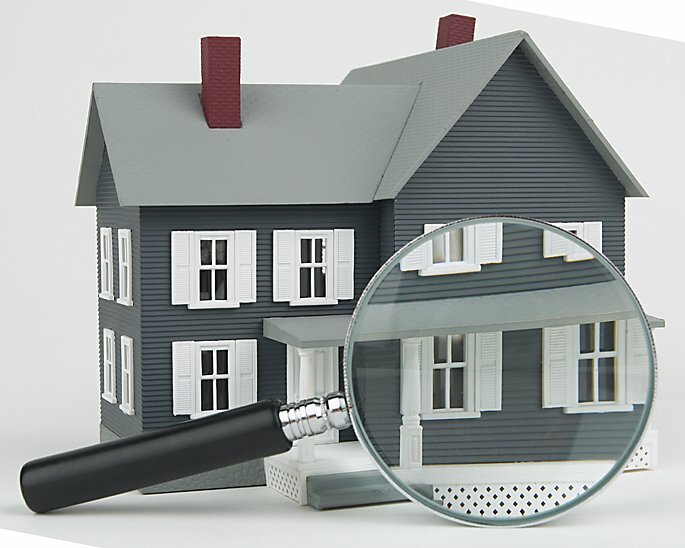 We are licensed, professional Inspector to provide honest and accurate inspection service. I found the entire experience to be highly educational. Richard was professional, patient and thorough with his explanations. It was money well spent. i did not realize how little I knew about houses. The report was well put together, and easy to understand. I will refer Richard to others. I am a real estate sales professional, and have worked with many inspectors. 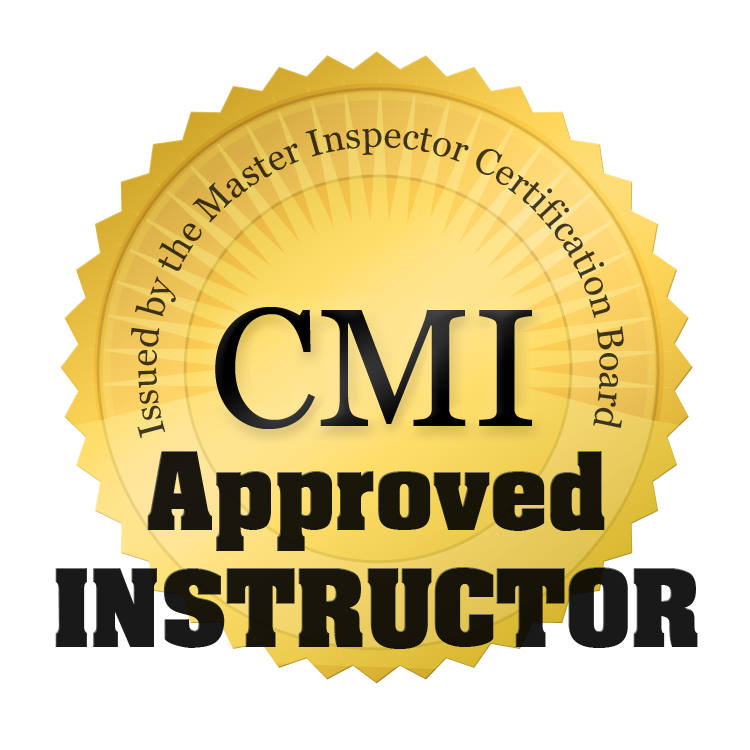 I chose Richard Chandler to do my own personal inspection because he is among the best I have worked with.